Metacognition is defined as thinking about one’s thinking or learning. More formally, “metacognition was originally referred to as the knowledge about and the regulation of one’s cognitive activities in learning processes” (Veenman, Van Hout-Wolters, & Afflerbach, 2006, p.3). The ability to think about what we are learning, how we are learning, what we want to learn in the future are important skills that must be explicitly taught in classrooms. 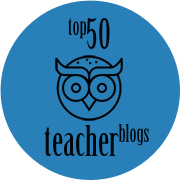 Click To TweetToo often students receive information, receive instructions, receive objectives, and receive grades without ever being asked to think about learning and the development of discrete skills. I believe that is a problem. Just like adults hoping to advance their careers, goal-setting is a powerful practice for students. That said, they need structure and support creating goals that are specific, measurable, attainable, relevant, and timely. Too often the goals students set for themselves are either nonexistent or too lofty to achieve in the foreseeable future. When students fail to set goals, they lack focus. When they set unattainable goals, they may get discouraged or frustrated. 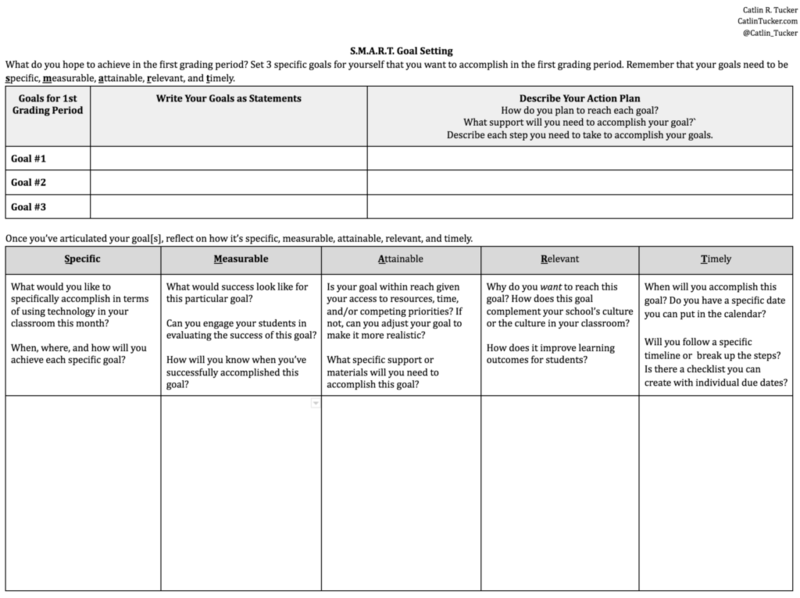 Starting the grading period with a SMART goal setting session can help students focus their energy on specific goals they want to accomplish or work toward in that 6 week grading period. 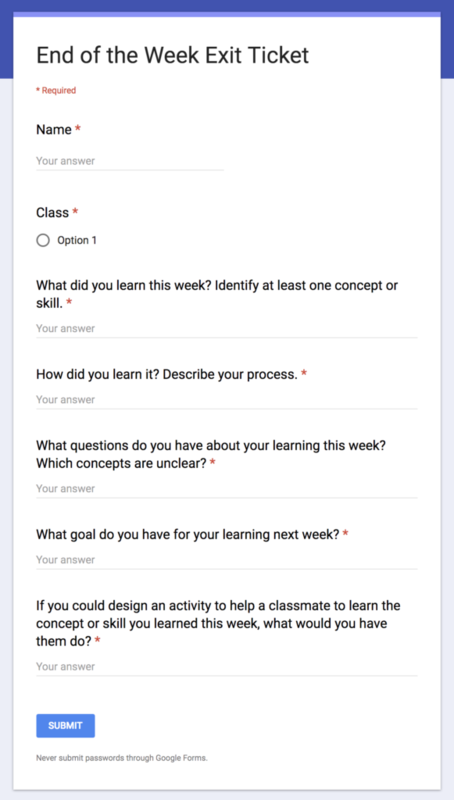 Exit tickets are great for collecting formative assessment data and checking in with students, but they can also be used to build a routine that encourages kids to think about what they learned, how they learned it, what questions they still have, and how they might teach a peer. End of the week exit tickets can encourage a quick, reflective practice while also providing teachers with invaluable information about what their kids think they are learning. FlipGrid is one of those free tools in education that can be used for just about anything! Too often teachers give students a task and ask them to complete that task, but do not ask students how they went about completing it. How did they think through the task? What strategies did they use to complete the task? Math teachers can ask students to explain in detail their process for solving a problem. English teachers can ask students to explain why they selected a piece of textual evidence to support a claim or why they organized a piece of writing in a particular way. It can be challenging for students to articulate their process and why they made the decisions they made, so asking them to record a 90-second explanation helps them to build this vocabulary, develop a metacognitive practice, and learn from their peers’ explanations. Rewrite the standards in language they can understand. Select pieces of work from the week and reflect on the skills they are developing. Assess where they are in relation to mastering specific skills. Provide documentation to show their work. 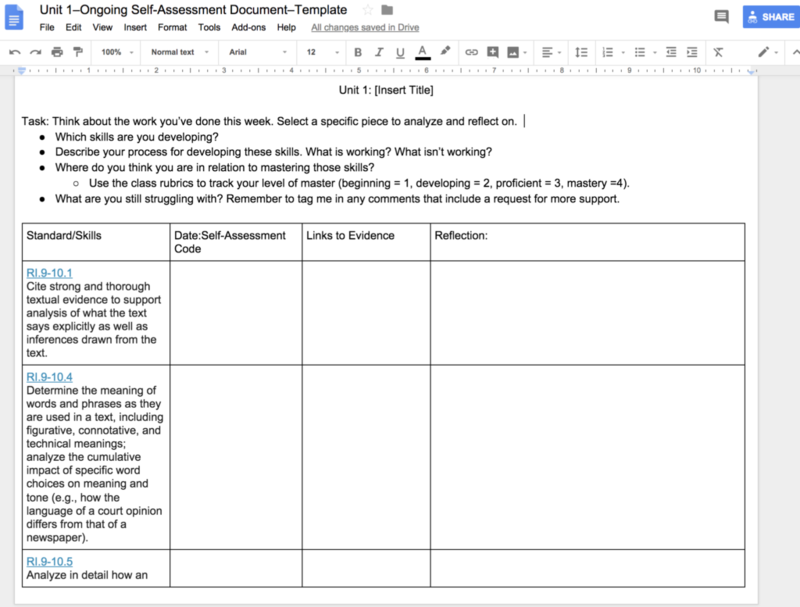 Each week I dedicate time in class for students to sit and reflect using this ongoing self-assessment document to think about their learning. 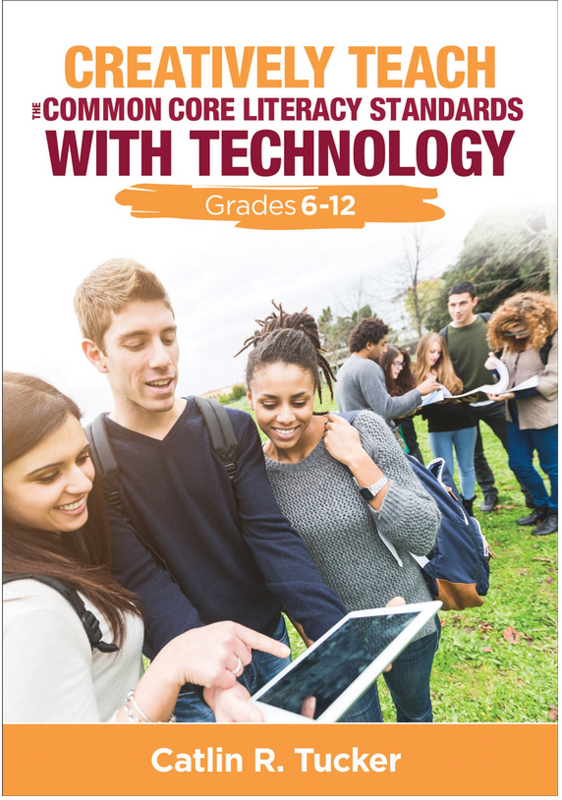 Building time into class for this activity is invaluable because students begin to connect the work they are doing with the skills they need to master. 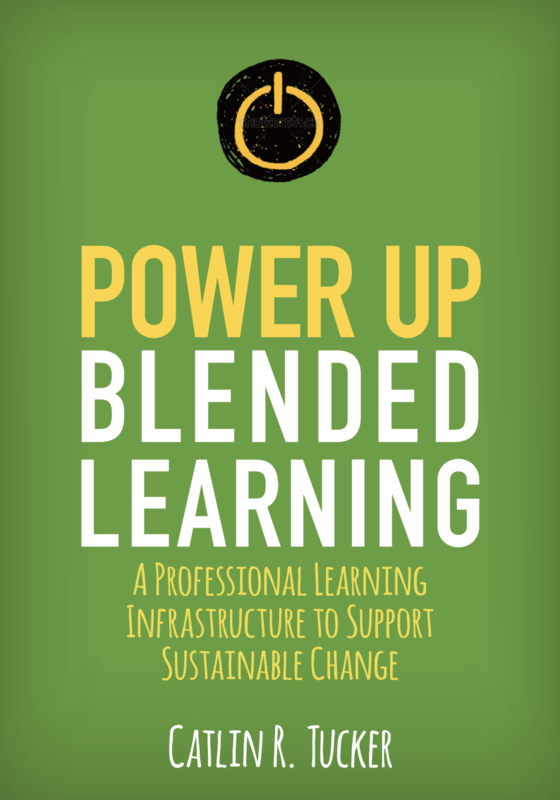 It also encourages them to be advocates for themselves as learners articulating what they need to make progress in relation to specific skills. Ultimately, our classrooms are a training ground for life. 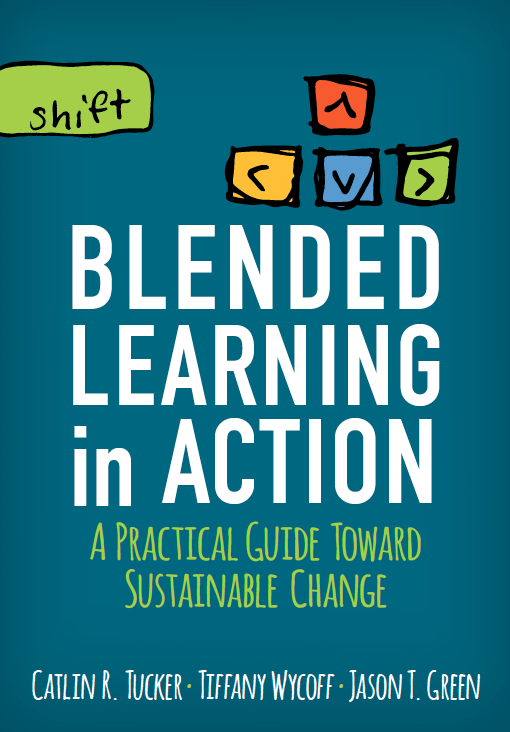 To be successful beyond high school, students must hone the skills necessary to continue learning. That will be exponentially easier if they have been taught how to think about their learning and given time to practice concrete strategies designed to help them develop metacognitive skills. 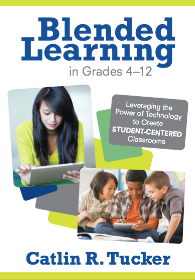 This entry was posted in Doctoral Work, Grades, Learning, Technology in the classroom. Bookmark the permalink. I love the concrete examples for implementing strategies in the classroom for making thinking visible. I mostly urge students to build images of objects and track the path, how it works.